The graceful, whimsical allure of this lightweight Leon Poncho is mesmerizing. The flowing silhouette and subtle open shoulder accents create an artfully designed, highly desirable garment that's as versatile as it is beautiful. Wear it over swimwear for reprieves from the sun, or style it with relaxed jeans or fitted pants to create a textured, dimensional look. 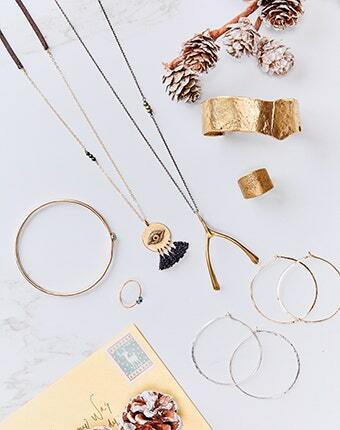 Throw on your favorite stacking bracelets and statement earrings to add the finishing touches.